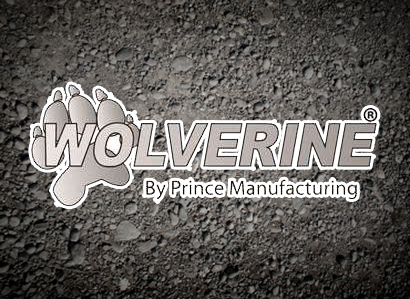 Prince started in business in 1941 and now manufactures in three states including: 4 manufacturing plants, a research and development lab, stocking warehouse, technology center and corporate headquarters. We sell to a very diverse market that enables us to utilize our expertise in making custom product for a unique OEM application. Prince Manufacturing Corporation had its beginnings in a small machine shop in Sioux City, Iowa in 1941. The company, then known as Prince Hydraulics, was started by John Prince and was later incorporated by his son, Richard, in September, 1950 with a contract for 100 simple, single-acting hydraulic cylinders. Through the years, Prince has grown far beyond those initial cylinders through on-going investments in our capabilities, product designs and our people. At Prince we have steadily expanded our standard product line to include a full offering of hydraulic control valves, gear pumps and various types of cylinders. In addition we have an experienced engineering staff capable of designing virtually any solution to meet your needs with in-house capabilities of building cylinders with bores ranging from 1” to 20” and with strokes up to 52’. Currently we have over 400,000 square feet of manufacturing space, a dedicated warehouse / distribution facility and fully equipped R&D lab. The cornerstone of Prince Manufacturing is our dedicated employees who remain grounded by our Ag roots and Midwestern values of hard work, trust and respect. Let Prince deliver to your bottom line by having us design, build, and deliver high-quality products that will meet the rigorous demands of your application.